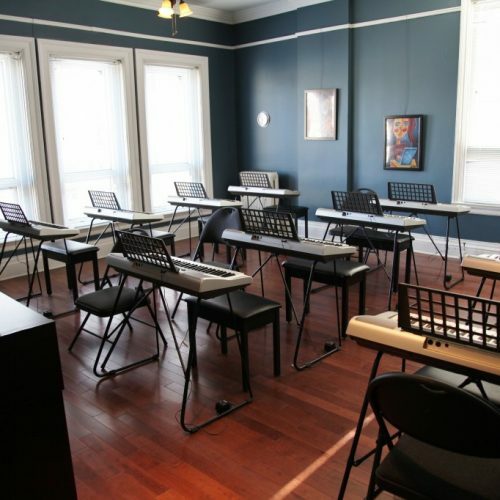 The Hamilton Conservatory for the Arts is one of the top facilities providing music education in all areas. 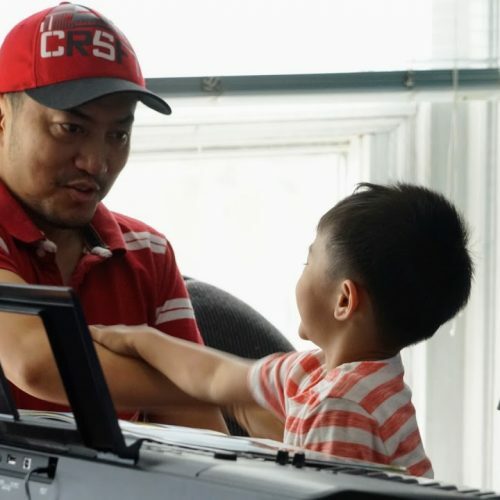 Our music teachers are well qualified and passionate, which guarantees an enjoyable and stimulating learning experience. 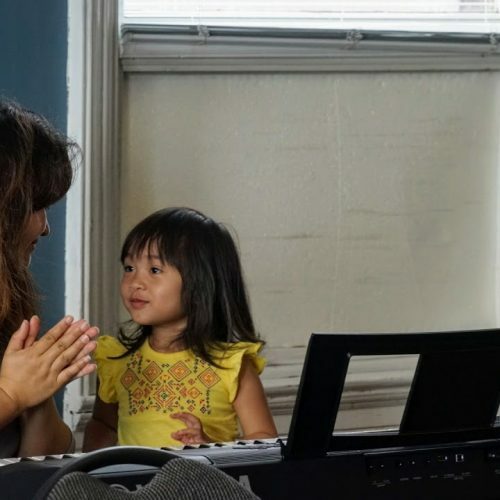 HCA offers group music lessons as well as private instruction. 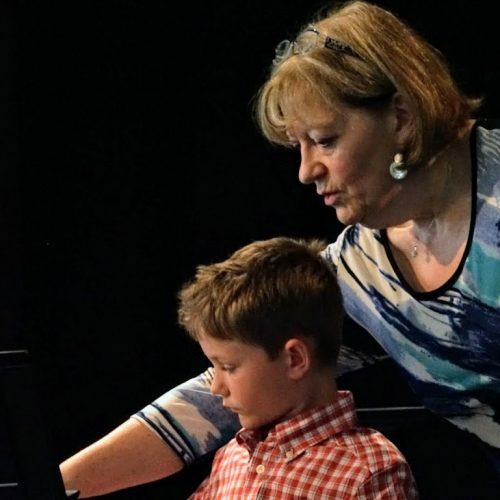 The music students will be given the opportunity to perform in three major performance classes throughout the year held in the HCA Recital Hall, creating an excellent opportunity for each student to celebrate their knowledge and abilities. 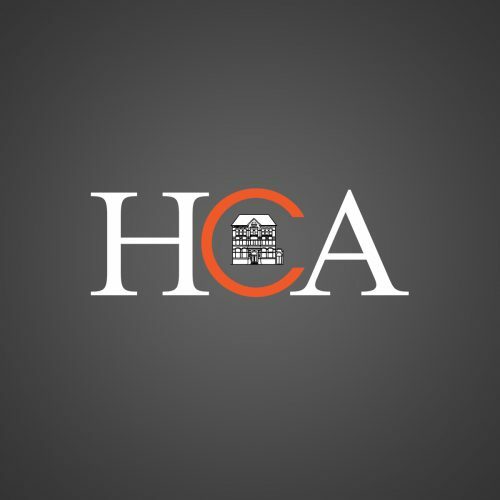 HCA provides a wide variety of music teachers and fee structures to accomodate your needs.